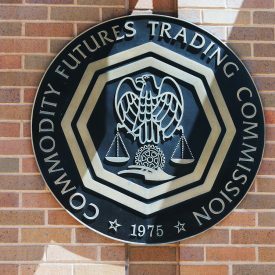 On the topic of regulation, the CFTC points out that that smart contracts are subject to existing laws, including the Commodity Exchange Act (CEA) and anti-money laundering (AML) rules. “Existing law and regulation apply equally regardless what form a contract takes. Contracts or constituent parts of contracts that are written in code are subject to otherwise applicable law and regulation,” the primer reads.